The only fully comprehensive site guide for Australia. Divided into chapters covering each of the 8 states, it is packed with information on routes, access, permits, accommodation, best time to visit, plantlife and, of course, birds. It is illustrated with detailed maps for every locality plus many colour photographs. Indispensable. 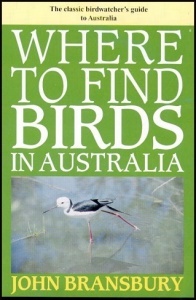 'This is exactly the kind of guide that Australian and overseas visitors need. 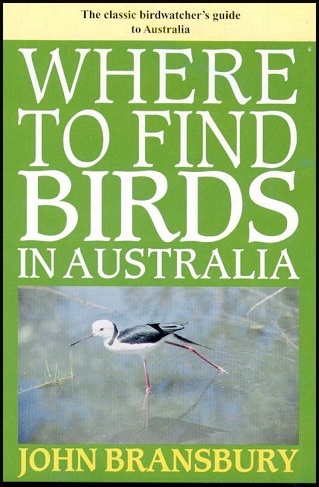 It contains a mass of accurate, first-hand information, compressed into usable form, and would make an ideal companion to my Field Guide to the Birds of Australia' Graham Pizzey.